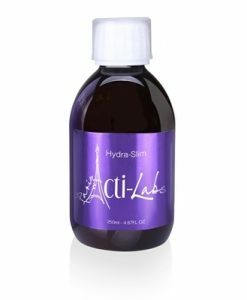 If you want visible RESULTS in a short period of time, this is the place to get started! 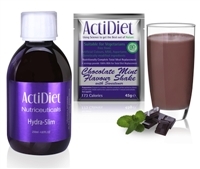 Kit contains: Metaba-Slim – Boosts Weight Loss, flushes toxins, revitalizes the body. 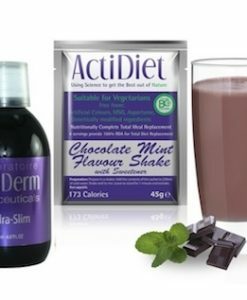 (this will last you 2weeks beyond the week shred too) 7 ActiDiet Rich Chocolate Shakes – High in protein, low in carbs, full of vitamins & Minerals Provides healthy vitamins, minerals, protein and fibre & Helps build lean muscle Here’s what have each day: 1 ActiDiet Shake 2 Litres of Water with 20ml of Metaba-Slim Eat lean white meat or fish, boiled or grilled vegetables and fruit. You can even blend the fruit with your shake! No Cake, No Chocolate, JUST RESULTS!